Born Phyllis Ada Driver, she combined wild costumes, untamed hair and a raucous laugh with self-deprecating monologues to create one of comedy’s most popular characters. A 1955 club booking skyrocketed her to success: scheduled for two weeks, she stayed 89. After moving to Webster Groves in 1961, Diller honed her act in St. Louis clubs such as Gaslight Square’s Crystal Palace. Mid-1960s television routines featuring “Fang,” her imaginary husband, brought national acclaim. 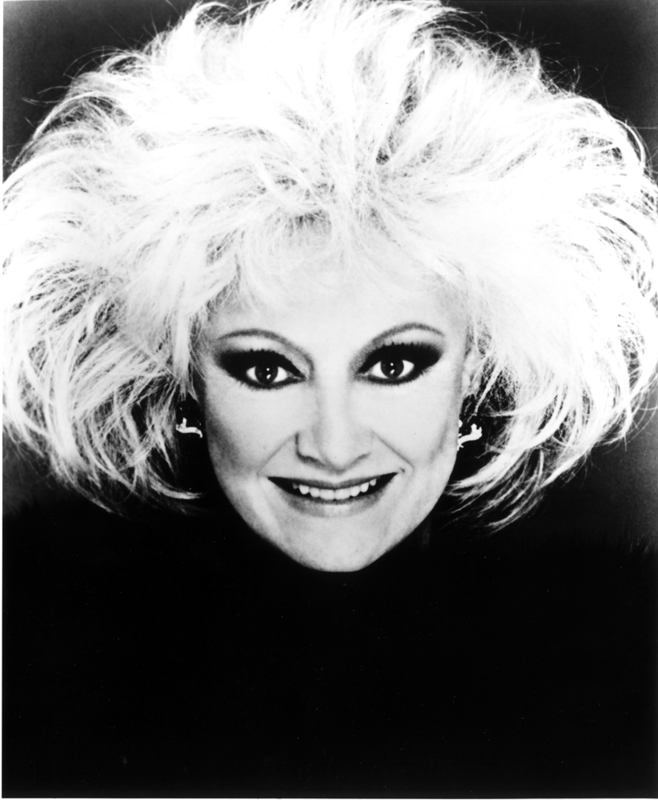 In addition to her television, film and stage work, Phyllis Diller made five records, wrote four best-selling books and performed on piano with over 100 symphony orchestras. Hollywood's Celebrity Corner Visit Hollywood's Celebrity Corner for a full-length biography of Phyllis Diller.